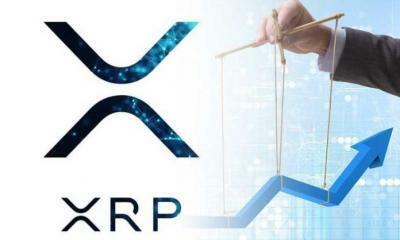 Instead of slump in the crypto market, Ripple XRP is going on steadily to meet the expectations of the financial experts that 2018 would be a great year for Ripple XRP. 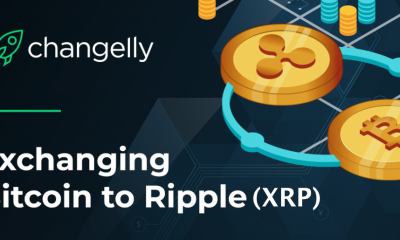 Though the cryptocurrency has lost its all time value, yet the addition of the cryptocurrency to various trading platforms and integration of Ripple’s products in various companies are increasing the worth of blockchain technology being employed by the company. 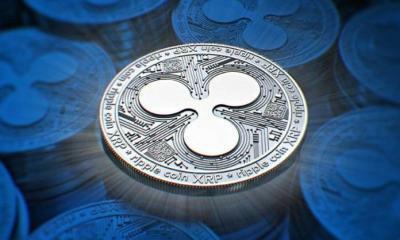 Now Coinmama, one of the top crypto exchanges across the world, has announced support for Ripple XRP. 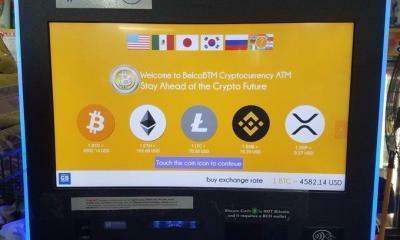 Here, it is worth mentioning that Coinmama was established in 2013 and is already offering support for many top cryptocurrencies trading across the world. 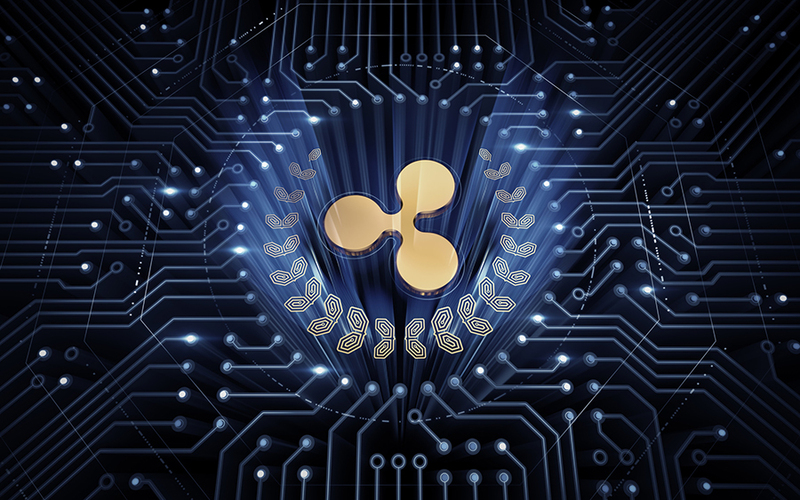 One of the top reasons for this trading platform being famous is that it allows the customers to trade cryptocurrencies through their credit/debit cards. This makes it easy for the customers all across the world to involve in cryptocurrency trading. 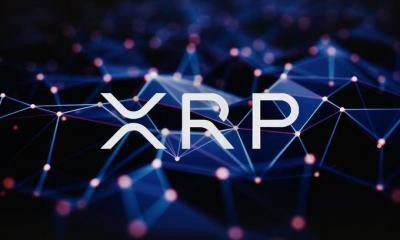 The users can now purchase XRP worth of 100 USD with maximum 8000 XRP in a single purchase. 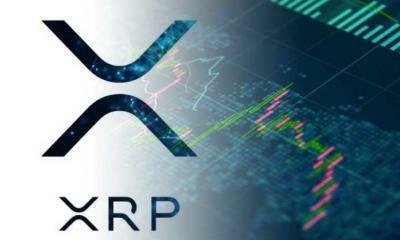 The exchange has also offered discounts till 13th June on purchase of Ripple XRP. 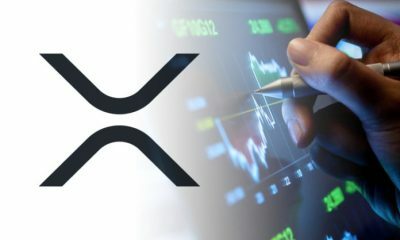 The customers buying XRP before 13th June were given 3% discount on their purchases. 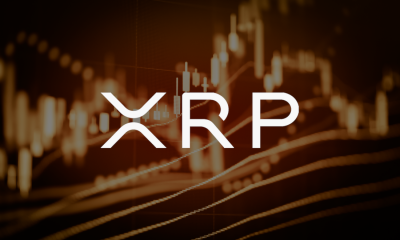 The purchased XRP coins are instantly sent to the wallets of their choice. 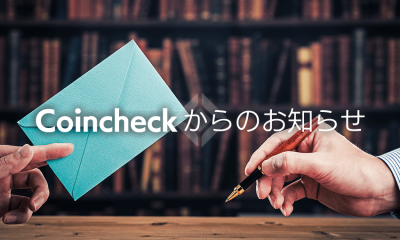 Here, it is also important to mention that the platform had already announced support for Litecoin, Bitcoin Cash, Cardano, and many other cryptocurrencies. 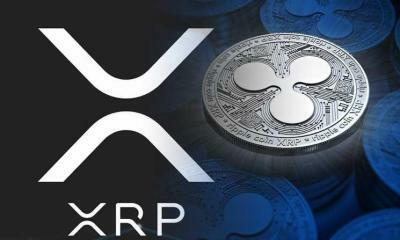 The addition if Ripple XRP to this platform will also increase the worth of the exchange as more and more investors are planning to invest in Ripple XRP because of using latest blockchain technology. 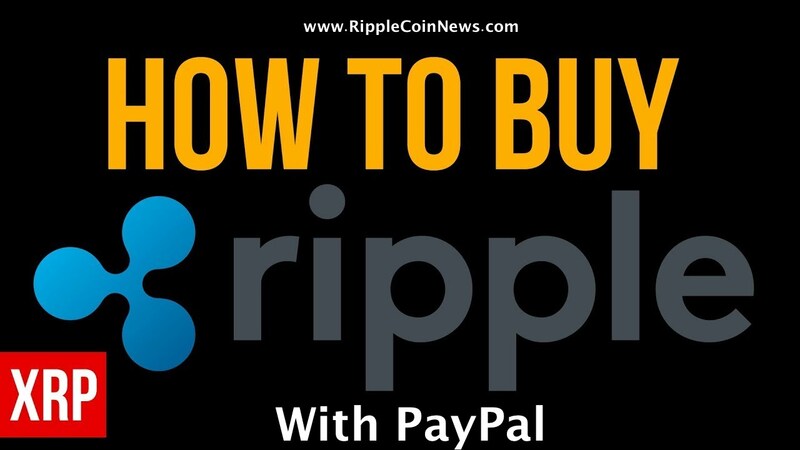 Buying Ripple XRP from this platform is quite easy. 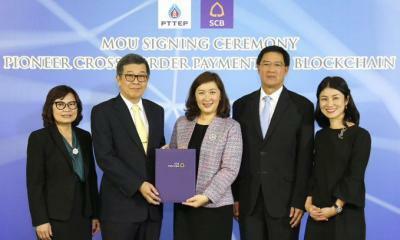 You have to register yourself with the exchange to be able to trade the token. 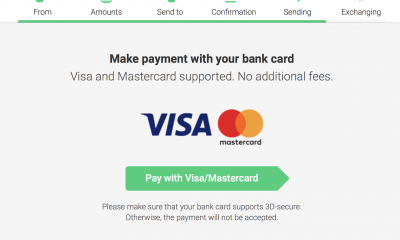 You will have to select the cryptocurrency to buy and provide the details of your debit/credit cards to complete your purchase.